Firstly, what IS rattan? 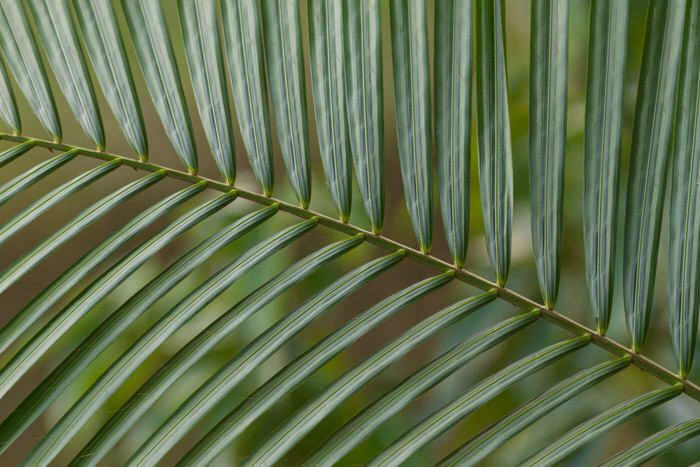 Rattan: the thin stalks of a palm, commonly used to make outdoor furniture. Rattan wicker is mainly produced in parts of South East Asia, this is because the majority of rattan plants are found there and are sent to countries who have a high demand for rattan furniture. This type of furniture is made from rattan, as described above. The furniture is made from ‘woven’ rattan, officially referred to as wicker rattan. Rattan garden furniture has been a popular choice for many since the early 1900s. However, during that period, natural rattan furniture was used and often kept inside the home due to the cold temperatures in Britain. 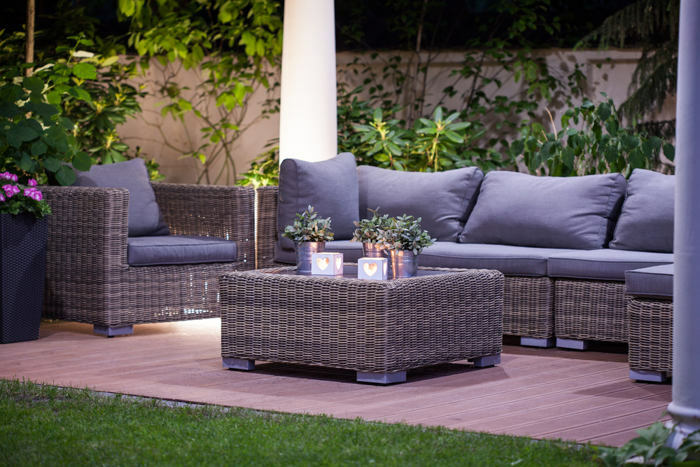 Whereas, nowadays, synthetic rattan is produced – a more suitable alternative to the natural material, especially when used for garden furniture. This is because it’s more durable and specifically designed to endure harsher weather. Synthetic rattan garden furniture is a good choice for anyone with a garden as it’s very low maintenance and has a modern and stylish look. It’s important, when buying rattan furniture, that you search for rattan that is UV resistant and maintenance free – 2 features that Faraway Furniture bring to the table when it comes to this type of outdoor furniture. Caring for your rattan furniture should not be a time-consuming task and does not need to be carried out regularly, unless you insist on having natural rattan which is considerably less durable and more prone to damage if exposed to bad weather, making it very high maintenance. Vacuum the wicker rattan. This is to ensure that there is nothing left stuck between the woven material. If there is dirt that cannot be removed with a hoover, use very diluted water and washing detergent and with a cloth remove any tough spots. 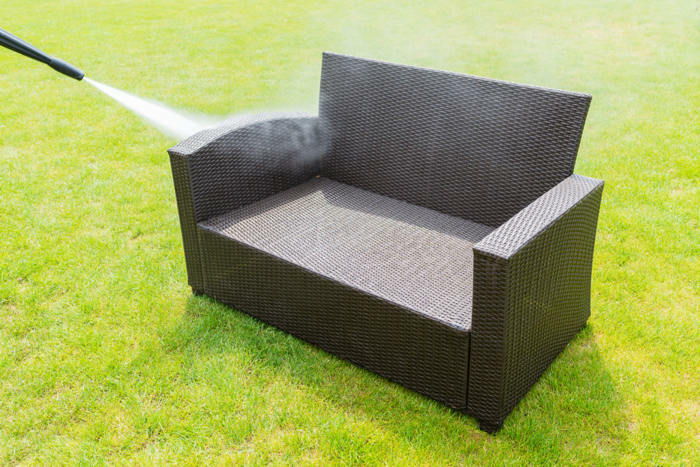 Then, you can proceed cleaning the rattan furniture with a hose. Even though this type of material is known to endure all weather, it is recommended that you cover or store away your rattan garden furniture during winter and rainier months, to guarantee that your garden furniture lasts even longer. It is suggested that you clean your natural rattan furniture weekly. Cleaning this type of garden furniture can be done by using washing up liquid mixed with water. Note: you must use this mixture lightly, making sure you don’t get the rattan material wet. If you do get the rattan furniture damp, make sure to dry it at as soon as possible (with a hairdryer or simply leaving it to sun dry) to prevent it from getting damaged. You can also use a hoover to get dirt out from between the wicker. Furthermore, you should aim to keep the rattan furniture out of direct sunlight, so make sure to keep it covered or preferably kept indoors when it is not being used outdoors. 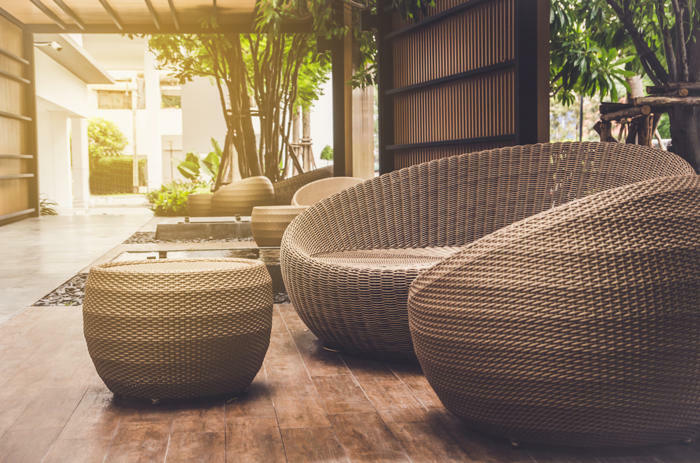 If you want to know what the best rattan garden furniture is, these pros and cons of both synthetic and natural rattan will assist you in making an informed decision on which type of rattan garden furniture is best for you. However, if you want it is generally recommended that you purchase furniture made from synthetic/faux rattan. If you have any more questions about rattan furniture, do not hesitate to contact us. Our experts will gladly assist and guide you to the perfect garden furniture set for you.